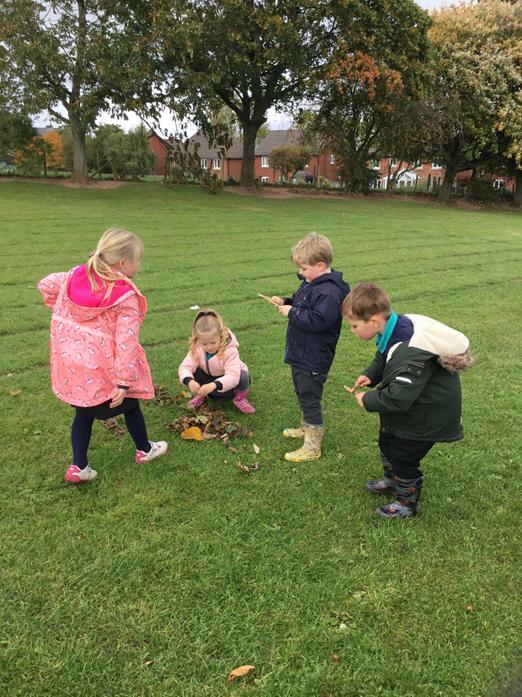 At Stainton School we believe that physical activity not only improves health, reduces stress and improves concentration, but also promotes correct physical growth and development. 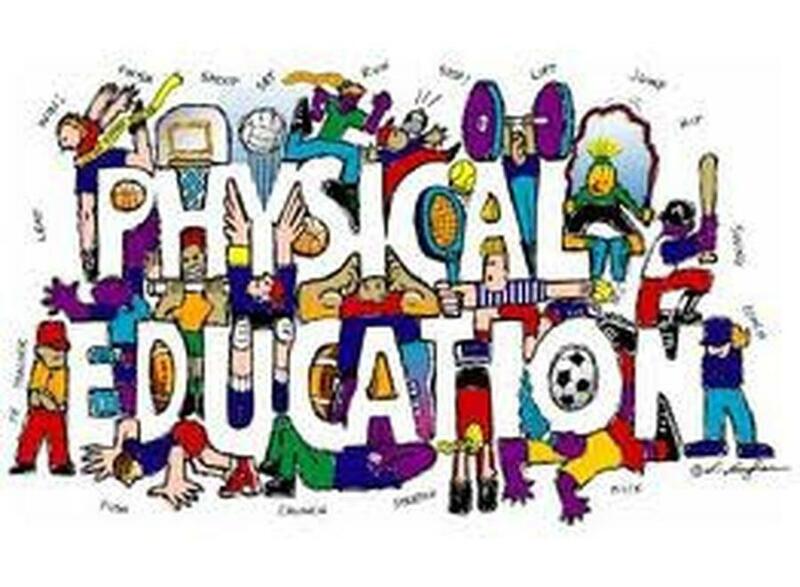 Exercise has a positive influence on academic achievement, emotional stability and interaction with others. A wide range of activities are delivered both in school and also at local venues with the aim of engaging and inspiring all children. We are also committed to ensuring that all children receive at least 2 hours per week of high quality well-planned PE. Through sport and other physical activities children will learn about their responsibilities, both as individuals, and as members of groups and teams. They learn to co-operate and to compete fairly, understanding their own and other’s roles. Ensuring every child moving on to secondary school has taken part in regular swimming lessons, can swim 25 meters and has basic water skills. Integrating, where possible, into other curriculum areas, eg use of athletics data in maths and ICT. Involving the community where possible - e.g. sports days, clubs, intra / inter-school events, outside coaching personnel and resources. Providing enjoyable experiences, where positive attitudes of sensitivity, leadership, co-operation, competition and tolerance can develop. Receiving regular coaching from specialist coaches. Pupils also have the opportunity to go on a Year 6 Residential at a leading residential activity centre which provides a rewarding educational programme with many exciting outdoor and indoor adventures. In Year 5 pupils take part in Paddlesports Awards and also Bikeability training and Year 4 pupils are provided with Level 1 bike training. We take part in U Dance Cumbria which involves regular dance training and culminates in a professional performance alongside other schools in a County wide event. 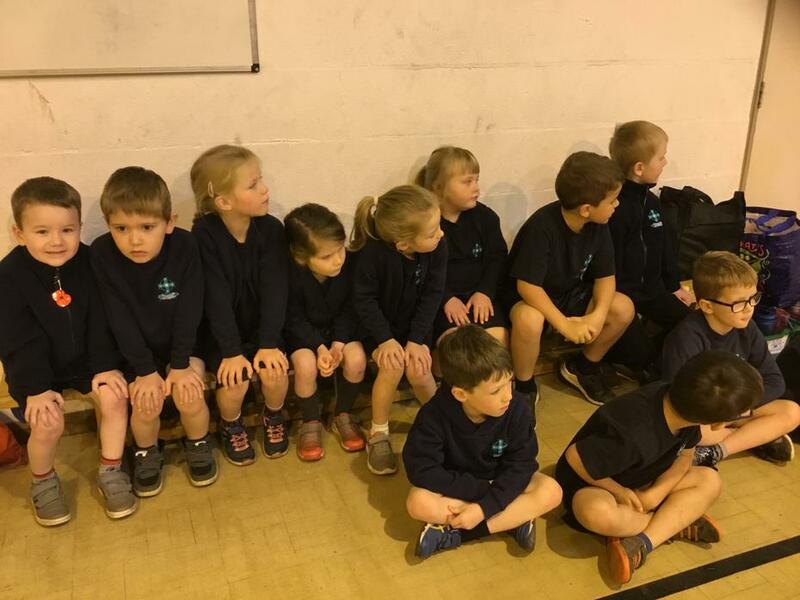 We also subscribe to Eden Valley Sports Partnership through which we receive regular sports coaching from specialist teachers and the chance to take part in various competitive and non-competitive events.